The first accessory I bought for my digital SLR camera was a hand grip strap so I could safely hold my expensive camera with one hand. It works reasonably well, but it restricts the use of my gripping hand and I still need a neck strap when I’m not shooting. The wrist straps made by Osiris & Co. look like they can provide more flexibility and easier movement and doing it with a sense of style. The straps are made out of military grade parachute cord that is woven into a thick and strong strap. The bracelet has a metal loop in copper, gold, silver or black finish. 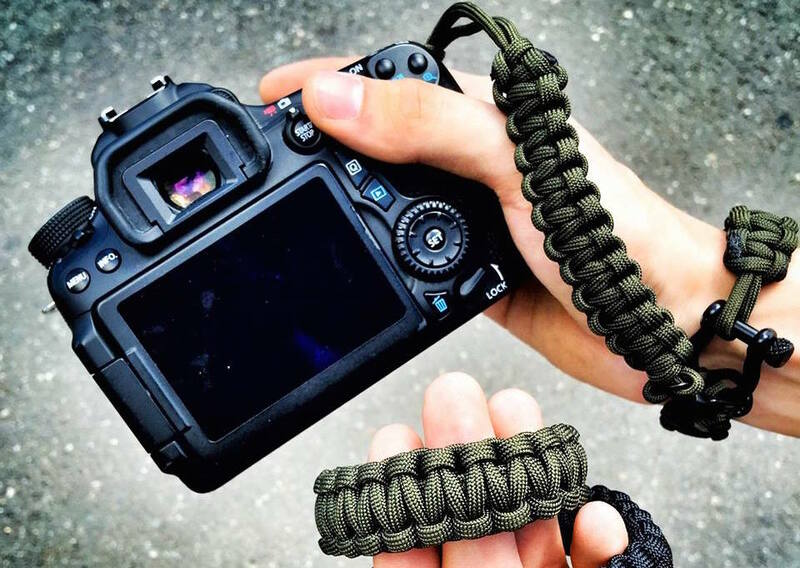 It pairs with a short camera strap that connects to the bracelet’s loop. The straps and bracelets are available in a variety of colors. Prices for the bracelets start at $25 with the full system costing about $35. You can see the full collection and all the options at the Osiris website.